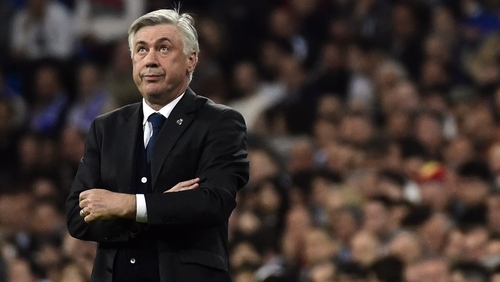 In a piece of bizarre casting, Italian football coach Carlo Ancelotti will be making an appearance in summer blockbuster movie Star Trek Beyond. The Bayern Munich boss - who has formerly managed the likes of Real Madrid, Juve, Milan and Chelsea - was rumoured to have filmed scenes last year, and he has now confirmed the casting. "I am a doctor on the Enterprise," he told Sky Sports. "The husband of actress Zoe Saldana is Italian, and I have a good relationship with the family. "They were in Vancouver to film the movie, and they asked me to watch.I went, spoke to the director, and he said: 'I'll put you in - small part'." 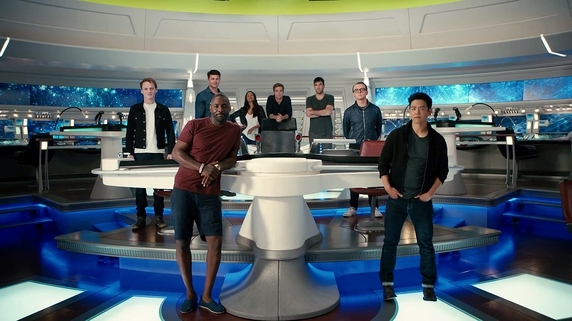 Directed by Fast and Furious helmer Justin Lin and written by Simon Pegg and Doug Yung, Star Trek Beyond returns to basics with the Enterprise's famous five-year mission to 'go where no one has gone before'. The film will make its global premiere in an open-air IMAX event at this year's San Diego Comic-Con on July 20 and is due for release in Ireland on July 22. A new trailer released last week seems to show Captain James T Kirk with daddy issues. It also includes aliens with eastern European accents and possibly our first glimpse of Idris Elba as the baddie, Krall . . .